VirusGuides.com is your daily source for online security news. 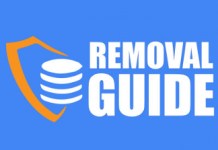 We also provide comprehensive and easy-to-follow malware removal guides. Watch our videos on interesting IT related topics.